With just 68 units, Plantation at Princeville may just be the perfect boutique resort community. 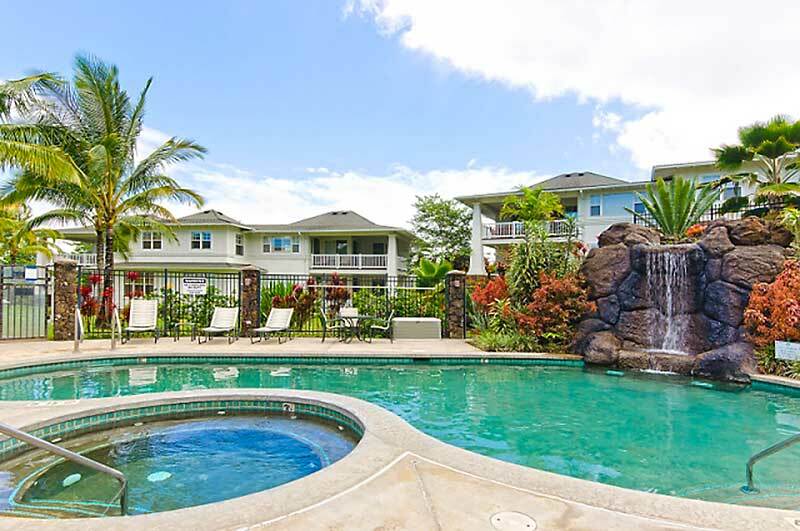 This property has beautiful, impeccably maintained common grounds, a common pool, spa, and fitness center, all within the spectacular north shore beauty of Kauai. 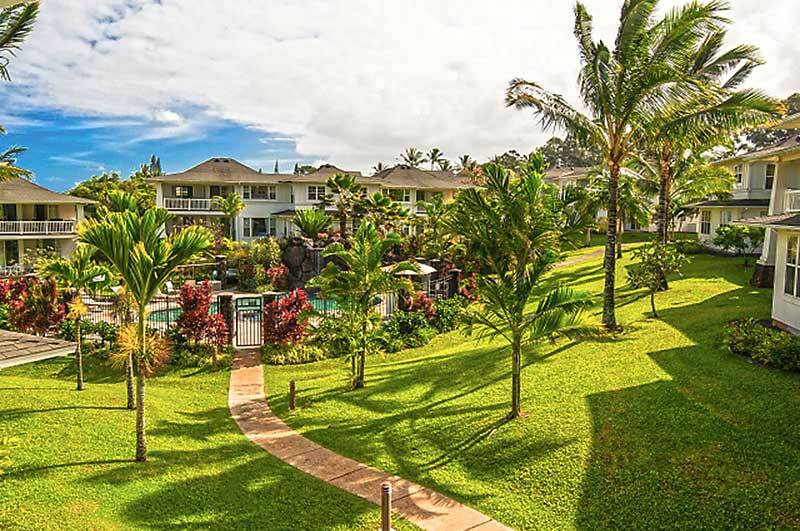 Princeville has the best of North Shore living with dozens of white sandy beaches within 10 minutes away, the world famous Princeville St. Regis Hotel (with use of its beach), and the Princeville shopping center. Beautiful Hanalei bay lies just round the corner and offers quaint little shops, galleries, boutiques, restaurants and bars, all wrapped in a laid-back beach community that most of us only get to dream about - and one of Hawaii's top rated golf courses, the Makai Golf Course designed by Robert Trent Jones Jr., named the number 1 course in the state of Hawaii by Golf Digest. 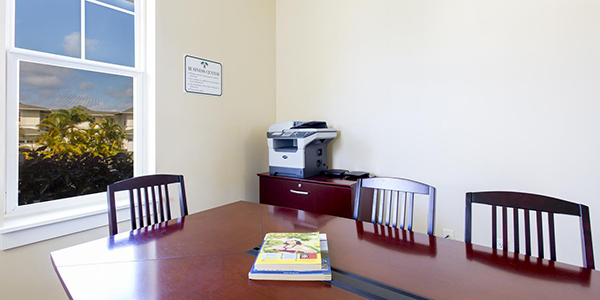 Our Condo is luxurious and comfortable to the last detail including tropical furnishings and local art. Spacious living/dining room. Fully equipped kitchen. 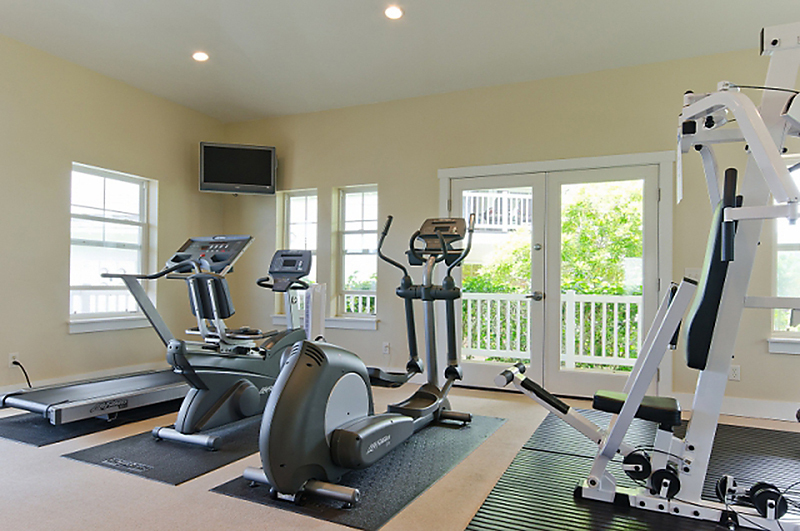 Fantastic master suite with large master bath and walk in shower. 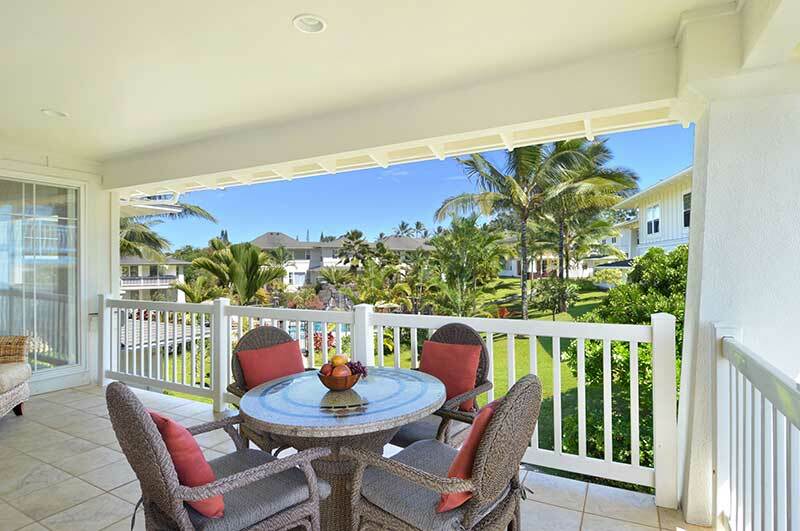 Large Lanai with Mountain Views.